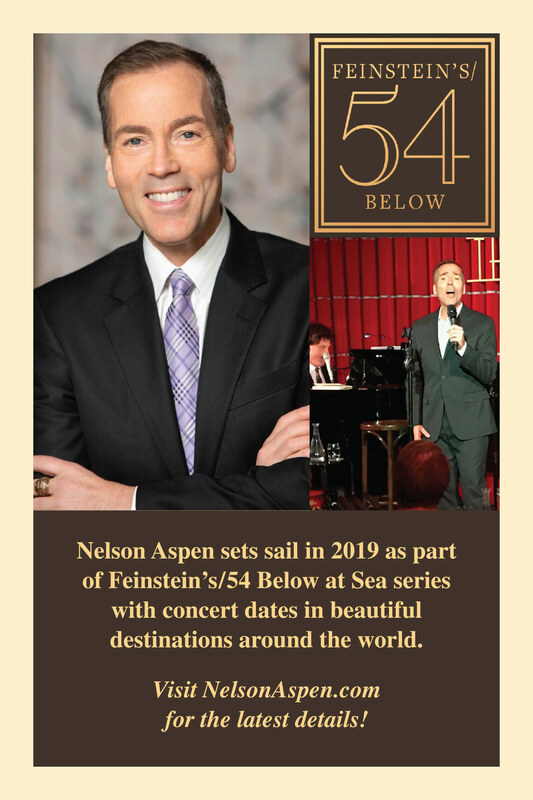 After years in front of the camera as one of TV's most popular Presenters and Interviewers, Nelson Aspen is now performing live on stage to delight audiences around the world with music, comedy and an interactive entertainment experience that takes fans beyond the red carpet. 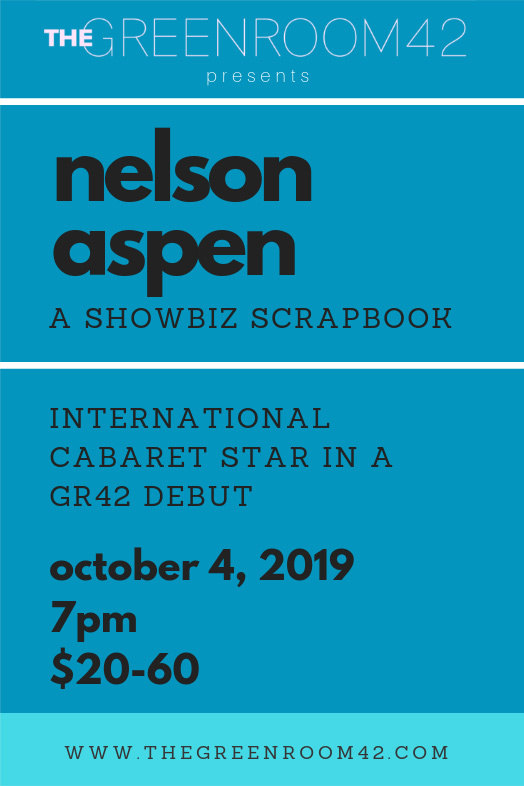 A 30 year veteran of the cabaret circuit in New York City ("Easily Influenced" at Don't Tell Mama's) and Los Angeles ("Wake Up with Nelson" at Masquers), Nelson brought his One-Man show to Australia's prestigious Adelaide 2014 Cabaret Festival. 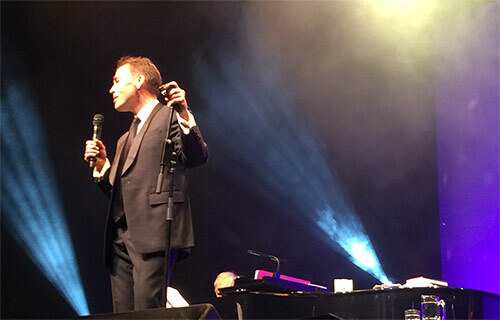 It was a sell-out sensation and resulted in his return Down Under in 2015 for a spectacular concert appearance at the famed Sydney Opera House. "The Songs! The Stars! The Scoops!" 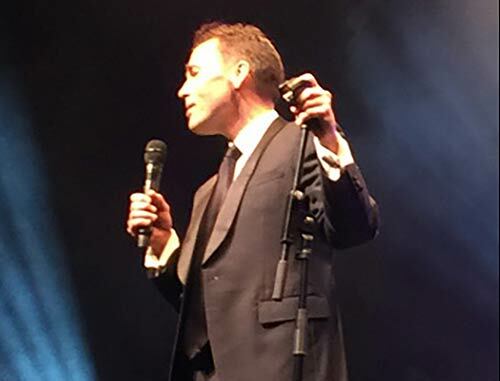 offered his unique style of tuneful storytelling and improvisational audience participation to one of the world's most iconic venues. 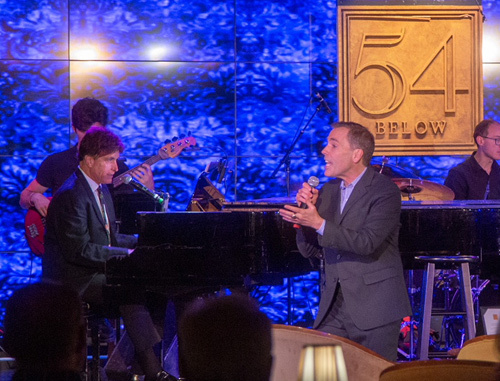 His 2017 cabaret offering "Full Circle" played to Standing Room Only crowds in NYC, LA and Philadelphia which he has followed up with similar success in 2018 with "Just in Time," culminating in his West End debut in October 2018. "Nelson Aspen is a true showman. Prepare to have your heart sing in time with his voice." 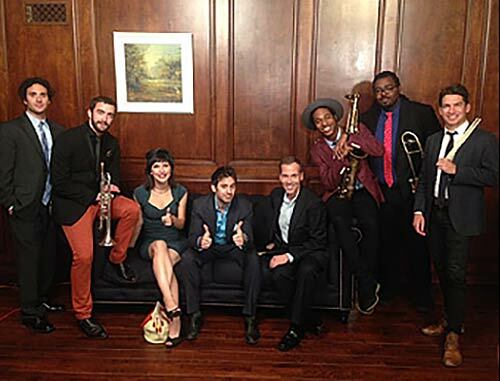 "Nelson Aspen engages with his crowd in a way very few stars do these days. Old Hollywood is new again and it’s Just in Time!" 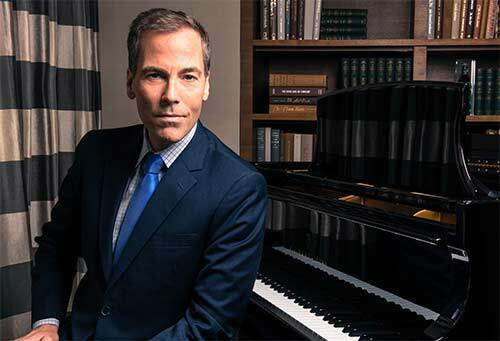 "A gracious host with style and charm, Nelson takes storytelling another level into song, pop culture remembrance and a peek at his own life behind the camera." "Nelson's gatherings are like parties with old friends. 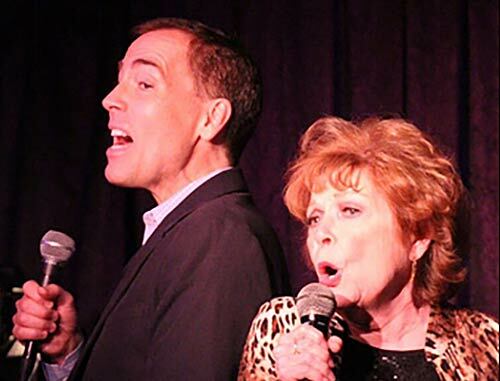 Delicious tunes and lots of giggles... not to be missed." 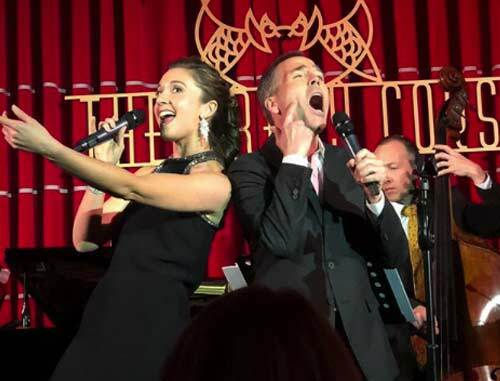 "A thoroughly delightful musical comedy show that packed the house,"
"Nelson Aspen's cabaret show is a delight for the ages and is a nostalgic, warming tonic for the soul. Unmissable!" "What an enjoyable show. It's all there. Highly recommended!" "A warm hearted, loving revue presented with the charm and affectionate nature of the man himself. You will know him and be seduced at the first croon." 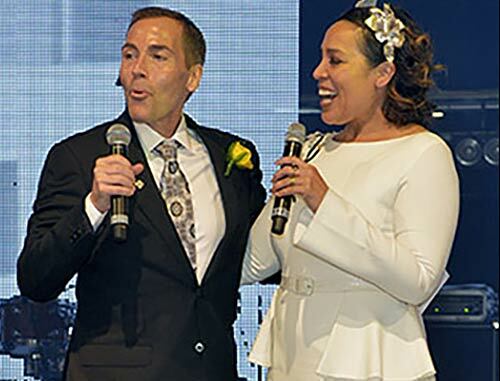 "Nelson Aspen turns the room into an elegant but fun private soirée. Music and great stories combine to look so effortless but in fact are the result of unique talent and lots of hard work." 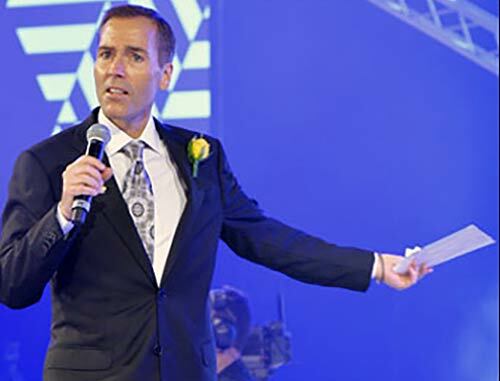 "Aspen packed the evening with pop culture references that made the crowd cheer with laughter and joy. It felt like being at a really fun party with a group of good friends." "Aspen is a born performer, taking to the stage with a dazzling showbiz smile. His show is a runaway hit." "Finding someone in Hollywood that Nelson doesn't know is almost impossible! He's witty, likeable and simply so damn nice!" 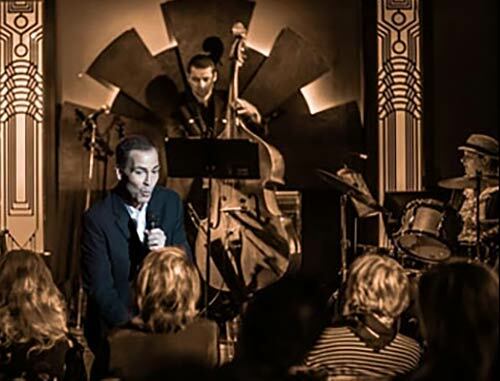 In late 2015, he launched a sold-out three week run of his One-Man show at the Manhattan club where it all started for him, Don't Tell Mama's. 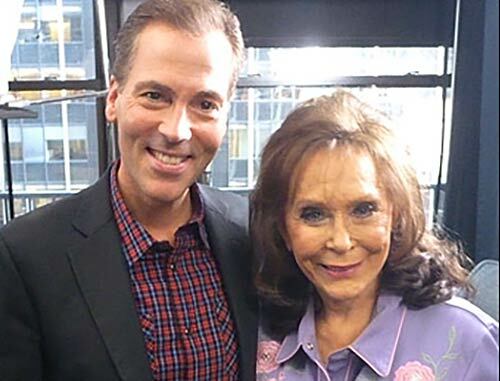 Bringing in guest stars like Broadway legend Anita Gillette helped garner him glowing reviews in addition to Standing Room Only crowds that included many famous faces from the world of theatre and television. 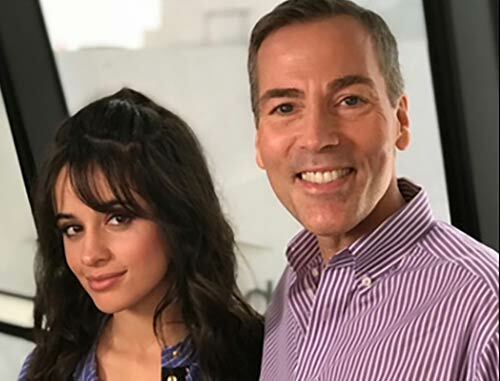 His musical theatre roots trace back to leading roles in shows like The Boy Friend, The Fantasticks, Once Upon a Mattress and Starting Here, Starting Now but these days he's most popular just being himself: your "one degree of separation from all things showbiz." Whether he's crooning a tune with Hugh Jackman, clowning around onstage with The Wiggles, or getting the scoop from music legends like Ringo Starr, Kelly Clarkson, Harry Connick Jr, Idina Menzel, Alicia Keys or Dame Julie Andrews...Nelson consistently delivers high-energy, crowd-pleasing performances for audiences of all ages and demographics. 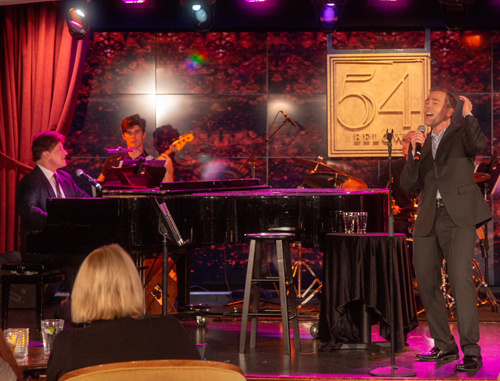 Nelson performing his new cabaret show for Feinstein’s 54 Below at Sea. 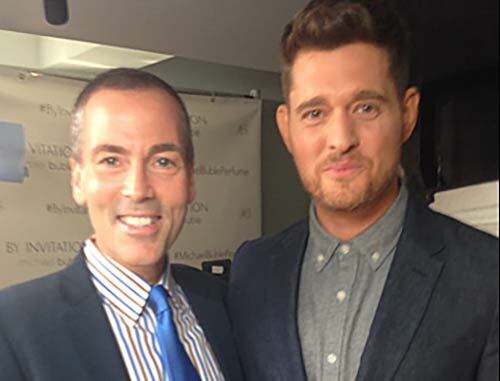 Nelson & Michael Buble compare (musical) notes! 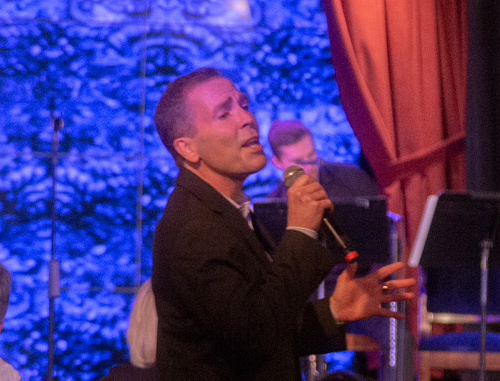 Nelson performing a "Pal Joey" medley with Broadway legend, Anita Gillette. It's Standing Room Only for Nelson's pre-Oscar gig in Hollywood! Nelson talking Pop Rock (and other things!) 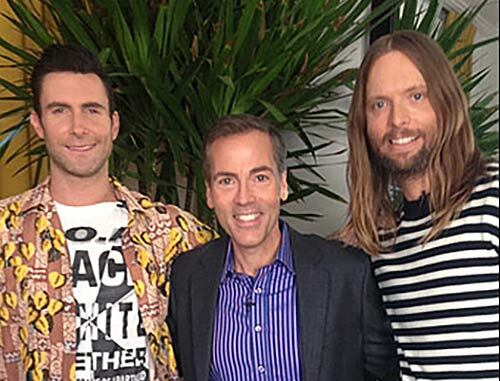 with Adam Levine & James Valentine of "Maroon 5"
Nelson and chart topping pop sensation Camila Cabello.